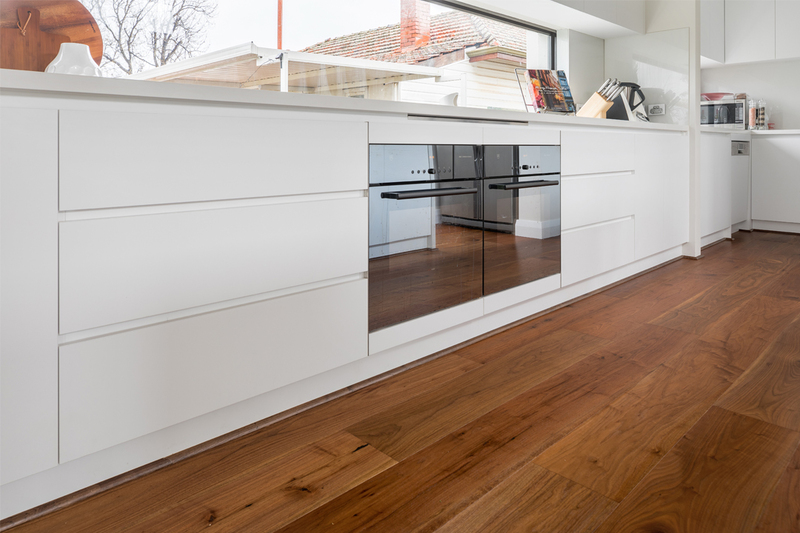 Pure Floors was approached to install immaculate timber flooring throughout the featured two-storey home. In total, the team fit 200m² of new timber, which creates a cohesive and warm aesthetic. Premium-grade, 220m-wide engineered timber planks from Topwood were selected in ‘American Walnut’ for a beautiful effect. The textured appearance of the flooring adds warmth to the home, while the contrasting tones add a natural element to each space. 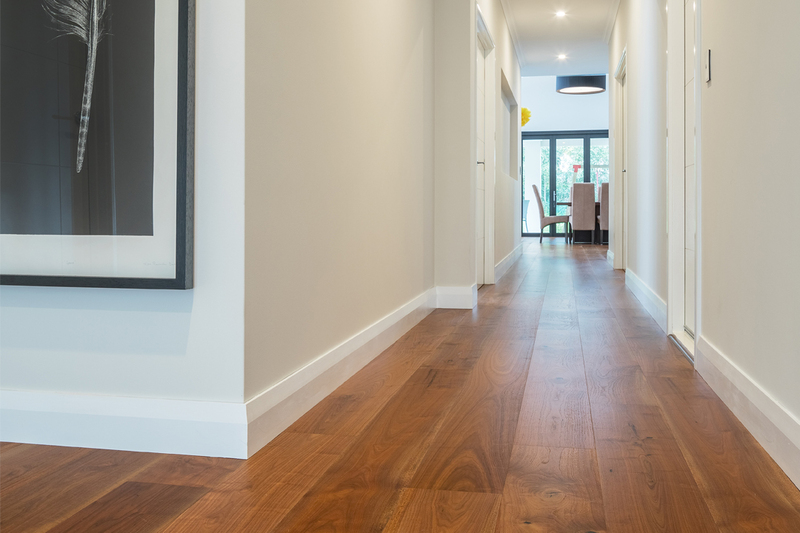 The project consisted of fitting new timber floors in the ground-floor entryway, study, hallways, living area, dining room and laundry, as well as the stairway. The upper level also features identical flooring for a cohesive appearance. 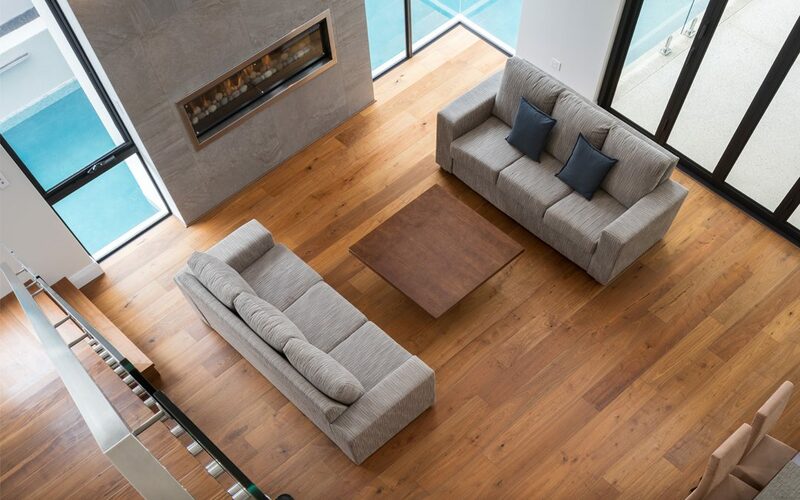 Pure Floors has been supplying and installing multiple types of timber flooring throughout Western Australia for more than 18 years. With a proven reputation for quality service and workmanship, the company ensures that all clients are satisfied with their project. Pure Floors provides a complete flooring service – from supply to installation – to ensure a process that’s completely stress-free. The company specialises in Topwood and BambooKing flooring, among others. 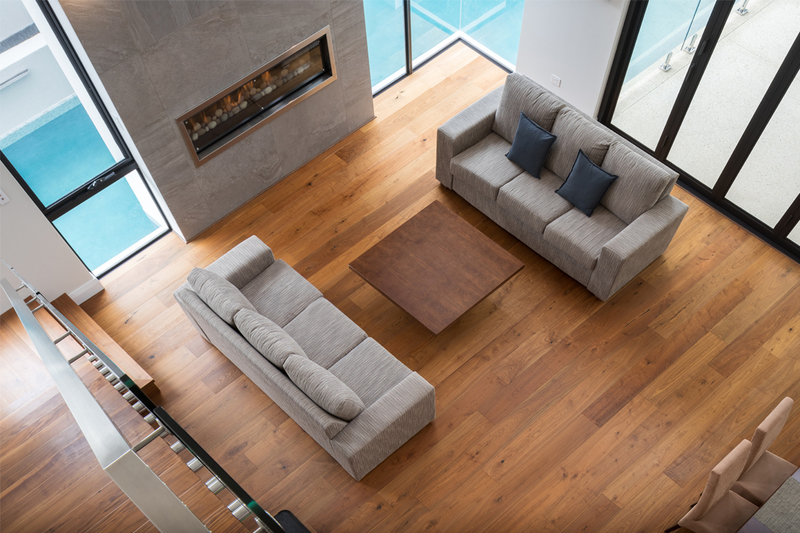 As a level-six industry ambassador for the Australian Timber Flooring Association (ATFA), you can rest assured that your floors are in qualified hands with the team at Pure Floors.